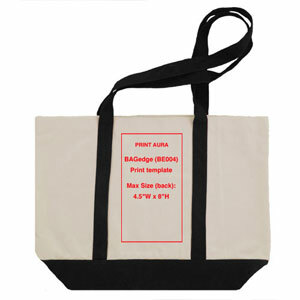 We offer on-demand bag/tote printing fulfillment. 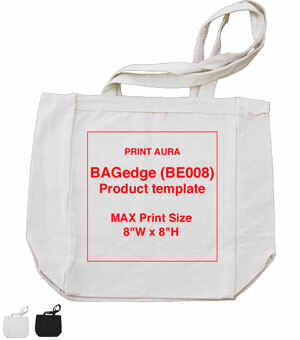 We print/ship bags with your designs under your brand with no minimums. 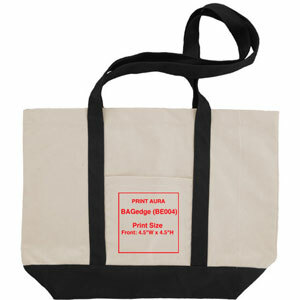 Order just one tote at a time featuring your artwork. 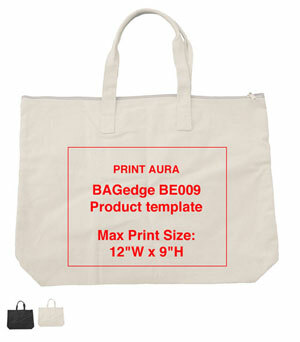 Submit your bag orders using one of our integrations with the most popular e-commerce shopping carts or create a Print Aura account and manually submitting your orders. Either way, orders will be shipped under your brand. 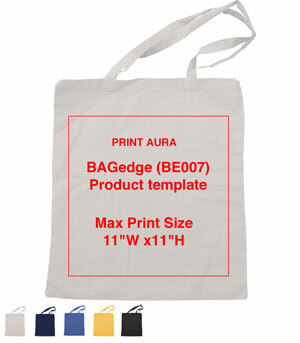 Your posters will arrive in a white poly shipping bag with YOUR business name on the return label. Inside the packing slip will feature your logo and business information. Below are a list of the bags we currently offer.